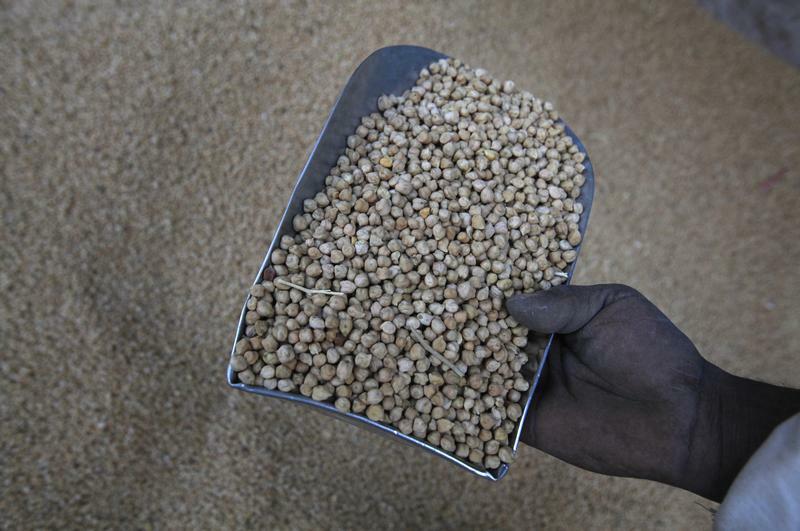 They are nutritious, versatile and a dietary staple for millions of people from South Asia to Ethiopia, but scientists have warned that the humble chickpea is under threat from climate impacts such as higher temperatures, drought and pests. The key to saving the chickpea could lie with a project cross-breeding domestic and wild varieties – found only in southeastern Turkey near the border with war-torn Syria – said a study published this week in the journal Nature Communications. 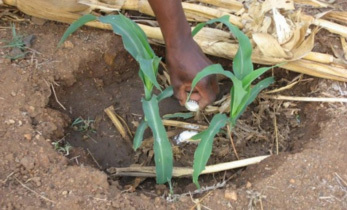 Unlike domestic crops, which receive dedicated care in the form of fertilisers and pesticides, their wild relatives are able to adapt to changing conditions, according to scientists. “It will take another five years before it’s in the hands of a farmer in Ethiopia … but we are well on the road to being there,” Eric J. 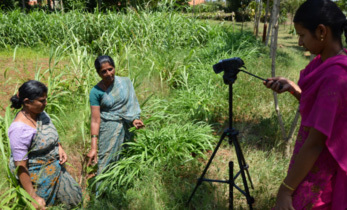 B. von Wettberg, a plant geneticist at the University of Vermont, told the Thomson Reuters Foundation. 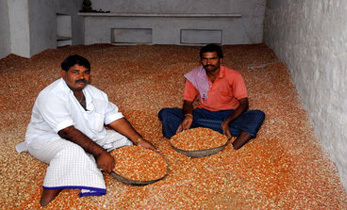 He said researchers were working with the International Crops Research Institute for the Semi-Arid Tropics (ICRISAT), an India-based agricultural research body, to ensure that the resilient seeds make it to market once they are available. About one in five people globally depend on legumes such as chickpeas as their primary source of protein, Von Wettberg said. 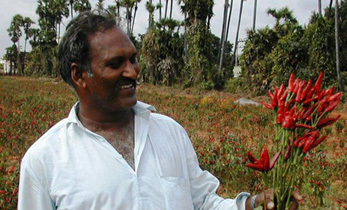 He called for better protection for and conservation of wild varieties of crops, which could have traits that would allow them to survive and thrive under climate pressures. 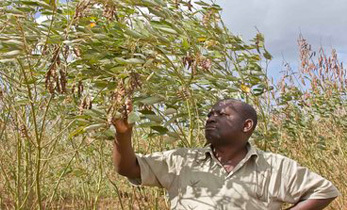 “They (wild crops) may be our most potent weapon against climate change,” said Chikelu Mba, plant geneticist at the United Nations’ Food and Agriculture Organization (FAO). 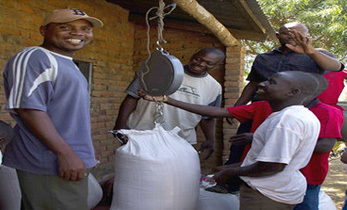 “They are irreplaceable,” he said by phone, adding that chickpeas were vital for nutrition in many developing countries. Scientists are also assessing wild rice varietals to combat climate change, with one species growing in northern Australia’s crocodile-infested waters raising hope for a more nutritious grain that is drought- and pest-resistant.